HCAs work in hospitals or in community settings, such as GP surgeries. HCAs under the guidance of, usually, a nurse, doctor or midwife and will have a lot of contact with patients. 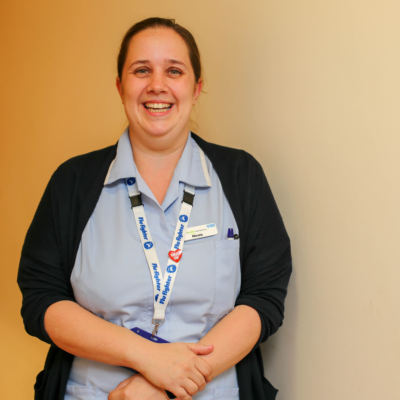 Some HCAs join the Royal College of Nursing (RCN) as health practitioner members and with training this could lead to becoming a senior HCA, assistant practitioner, nurse, podiatrist, midwife or occupational therapist. For more information please visit the Health Careers website.